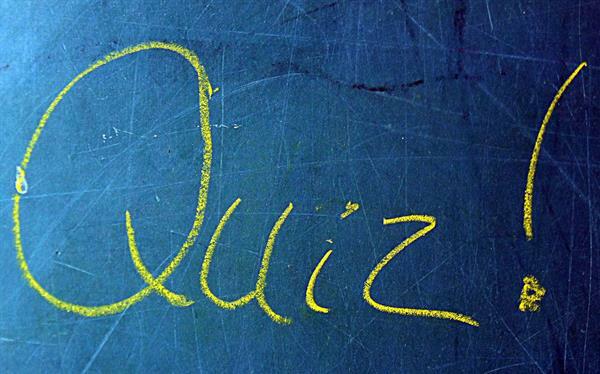 Last Thursday, 26th April, eight 5th year Spanish students travelled to Rathdown secondary school in Dublin for the annual Spanish Quiz, organised by the Spanish Teachers Association. There were two teams of four made up by Grace Connellan, Ashleigh Chan, Aoife Sheridan and Kate Sweeney and Sarah Sloane, Elaine Mimnagh, Maria Knox and Annmarie Murphy. While the girls did not place, they performed extremely well and did the school proud while proving their extensive knowledge of Spanish culture, gastronomy, history and geography. 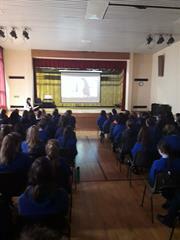 Thank you to Ms Mullen and Ms O’Hara who accompanied the girls. Muchas gracias!